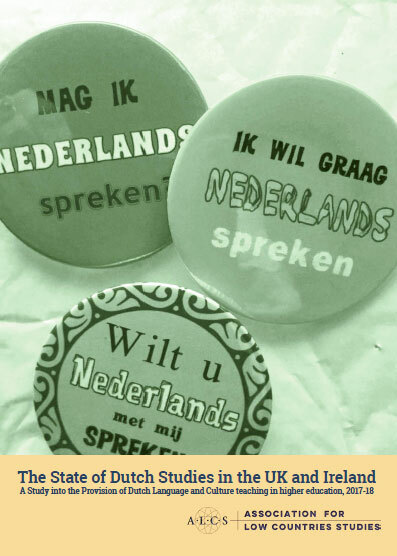 Please join us to celebrate the first seven decades of Dutch at Sheffield. Dutch started modestly in 1948 as an option for students of German. 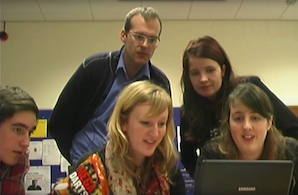 Seventy year later Sheffield boasts the largest Dutch Section in the Anglophone world. 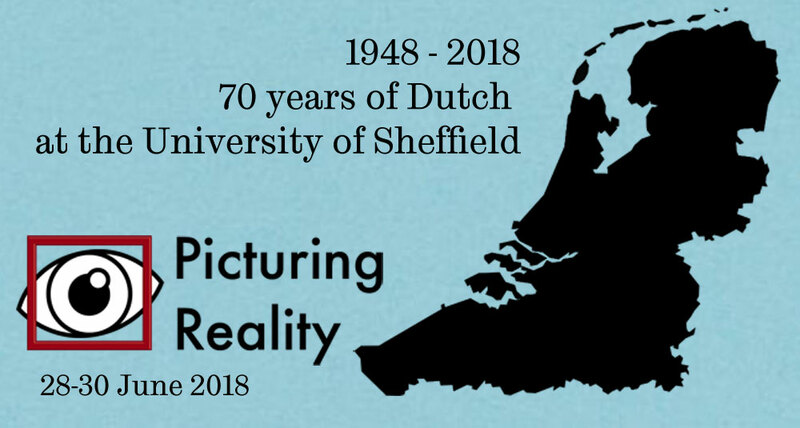 This is the day of the opening of the ALCS International Conference on Dutch Studies: Picturing Reality, which will take place in Sheffield. You are most welcome to join us for the opening of the conference in the Council Room, Firth Court at 5 pm. The opening address will be by Prof. Lotte Jensen (Nijmegen). This is followed by a wine reception. This event is free. We will then proceed to our festive dinner in Weston Park Museum.